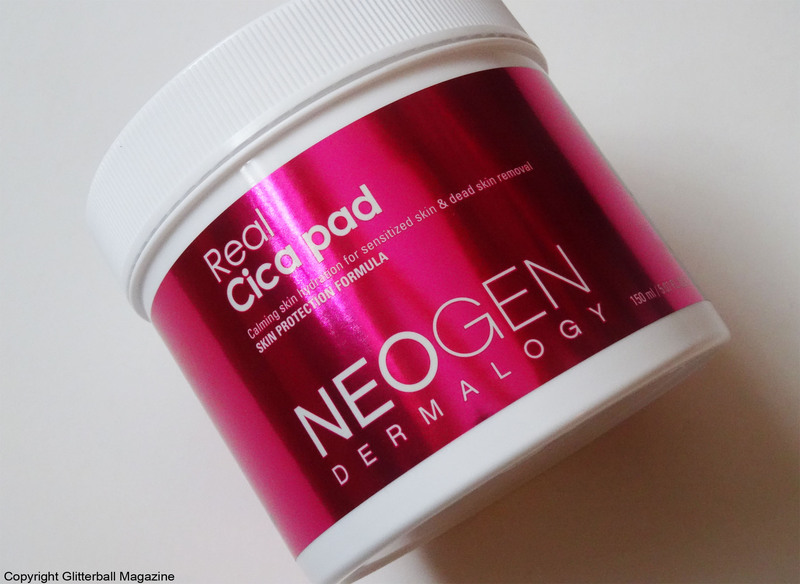 If you want to reduce redness, boost your skin’s collagen levels and get a visibly smoother complexion, the Neogen Dermalogy Real Cica Pad is your new beauty saviour. 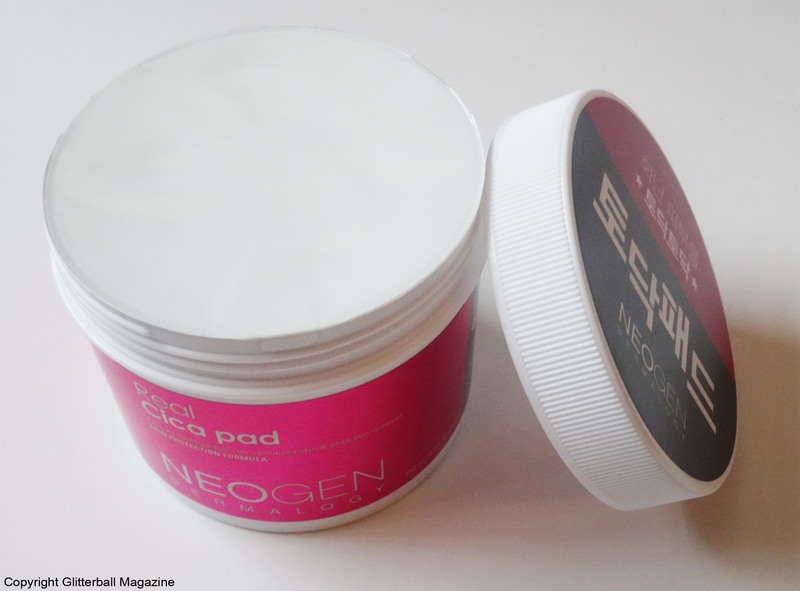 Thanks to Neogen, it’s never been easier to achieve the enviable dewy glow of your favourite Korean pop idol or actor. Something I’m eternally grateful for. Regularly exfoliating is one of the best ways of looking after your skin. However, this isn’t always a practical option for gals with acne-prone or sensitive skin. Not anymore. Trust me, if you want enviable healthy skin, these pads are worth buying. You may know from reading my blog that I’m always keen to have porcelain skin like my favourite Korean skin care inspirations Seo Kang Joon, Lee Dong-Wook, Gong Yoo and BTS, hence why I couldn’t wait to try the Neogen Dermalogy Real Cica Pad. These pads are soaked in essence containing some of the finest Korean skin care ingredients like centella asiatica extract (also known as cica). Known for its soothing and anti-inflammatory properties, it’s packed with vitamins C, A, B1, B2 and niacin to help tackle signs of premature ageing and promote a brighter complexion. Because they have a low pH of 5.83, they’re gentle enough to use every day. Unlike other chemical exfoliators made with alpha hydroxy acids (AHA), which can irritate sensitive skin if overused, the Neogen Dermalogy Real Cica Pad uses a mild polyhydroxy acid (more commonly known as PHA) gluconolactone. The smaller molecule size of this PHA allows the product to be absorbed slower, thus reducing the risk of skin irritation. Gluconolactone promotes cell turnover and helps soften and soothe dry or dehydrated skin and eliminate moisture loss. Paraben-free and formulated without artificial ingredients, these pads also contain hyaluronic acid to hydrate the skin and keep it moist, as well as ceramide to help skin retain water, while repairing the skin’s natural barrier. According to Lab Muffin, another ingredient, madecassoside is good for preventing UV induced hyperpigmentation. And you know I’m obsessed with anything that protects my skin against UV damage. The skin-calming cica pad quickly gets to work at gently exfoliating my skin and soothing any irritation. Because the pads are made from incredibly soft super fine fibre, they don’t feel harsh on my skin as they remove dead skin cells and excess sebum. Sounds gross but oh so satisfying. 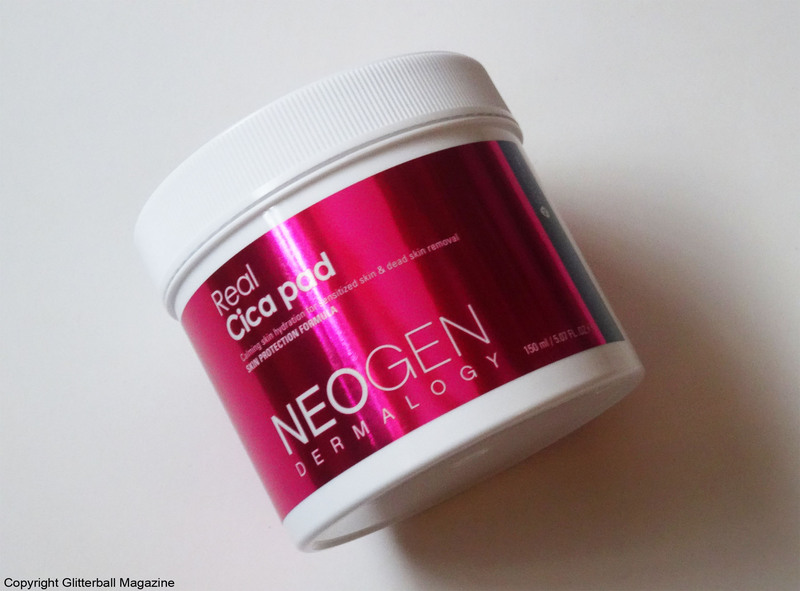 In addition to giving me a glowing complexion, the Neogen Dermalogy Real Cica Pad helps eliminate redness and inflammation. Perfect, if like me, you have rosacea. They’re also ideal for acne-prone skin. The concentrated formula provides instant hydration and strengthens the barrier of my skin. If you’re searching for an exfoliator with anti-ageing properties, you’ll be pleased to know these pads also promote collagen production. Although the pads don’t deeply exfoliate the pores around my nose, I absolutely adore them! After all, I don’t want to use a harsh exfoliator on my skin every day. My skin is waaaay too sensitive for that! They’re perfect for days when I need to exfoliate but my sensitive skin can’t handle my regular AHA. First, cleanse your skin (I love the DHC Deep Cleansing Oil). Next, gently wipe one of the pads (using the embossed side) across the face and neck in the direction of the skin’s texture. To boost the absorption of the Neogen Dermalogy Real Cica Pad, tap the essence into the skin. Et voila! In a matter of seconds your skin will look and feel immediately refreshed! Your skin is now ready for the next stage in your routine. 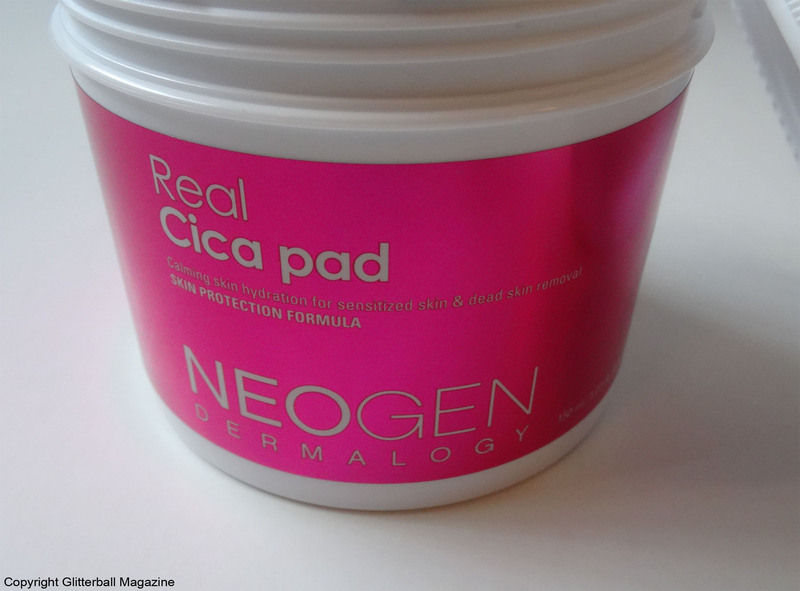 Have you used the Neogen Dermalogy Real Cica Pad? If you’re keen to find out more about one of my favourite anti-ageing products from Neogen, you can check out my review of the Neogen Day-Light Protection Sunscreen SPF 50/PA+++.